It’s March 1st. 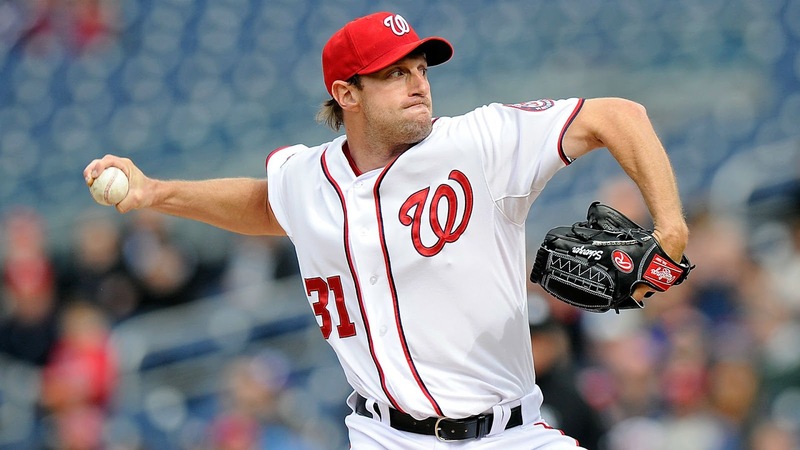 Have you started thinking about your fantasy baseball team(s) yet? With spring training well under way and Opening Day looming in roughly a month I think it’s okay to started thinking about how you’re going to be drafting this year. I’m one of those people who doesn’t like to manage more than one team per season but this year I am attempting to run 2 teams. One league is a paid league and that one I will take more serious because of the prize and all. I’ll be in a 14 person league so top players will go fast as we draft snake style. Last year I did okay. I came in 2nd in this league and I dominated in all offensive categories except stolen bases. Pitching was where I lacked at. I picked Arenado in the first round, then Greinke in the 2nd round only to have him be injured. Then 3rd round I picked Joey Votto, then 4th David Price who was anything but spectacular. He stunk up my team pretty good. Marcus Stroman was easily my standout pitcher last year if that gives you an idea. I had a rotation of 4 guys who are average and a rotating spot for any pitcher available pitching the current day. I want to share some of my insight and thinking behind my plans for drafting. A lot of my thinking is basic and obvious, some picks will be no question, as others are more for statistical balance. A lot of this will be debatable and I totally understand that a lot of the “locks” will be off the table very quickly. I’ve compiled a list by position and have it in order by priority. With that said here we go. Anthony Rizzo is coming off arguably the most entertaining World Series to date. This guy is a superstar and should be mentioned alongside guys like Harper, Trout, Correa but he is now overshadowed in Chicago by the monster that is Kris Bryant. Holy Cow is that a scary 3-4 punch in the batting order! I can’t shake the feeling the Rizzo is going to play even harder this season to try and get into the MVP conversation. It’s hard to route against that guy. My recommendation is to pick one of these 2 for certain if they’re available when you pick for first base. Anybody that says Altuve isn’t the best 2nd basemen in baseball is nuts. 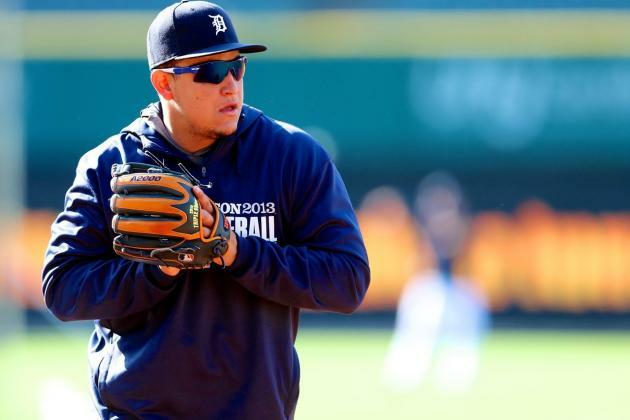 The guys hits for AVG, has a little pop in his bat, plays gold glove defense, and he steals 50+ bags a year. If you considered any other 2nd basement over him you should reconsider just on the stolen bases alone. 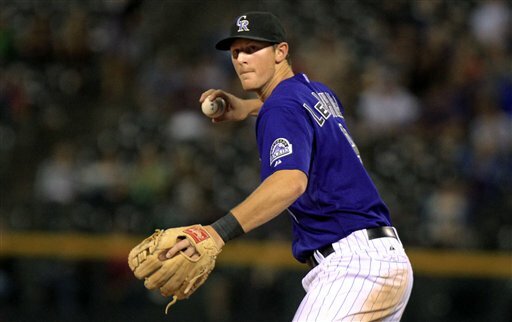 DJ LeMahieu is a guy who is quietly making a presence. The guy hit over .340 in 2016. Robinson Cano is a guy who needs to argument. He is aging sure, but aging well. 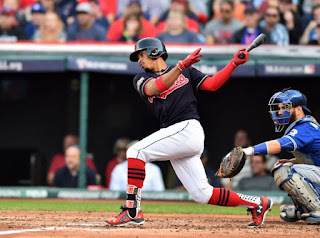 He is playing in Seattle though and with an inconsistent lineup so you may not see a ton of runs score from him and he is known to slump, but the power is appealing. Those guys are locks, but the shortstop position is so deep throughout baseball that you could bare to wait a few rounds and still land a good player here. Dansby Swanson (Who is a bit of an unknown but shows a lot of promise), Addison Russell, Tulo, Correa, Jonathan Villar is a guy who will hit for AVG and steal bags, Brandon Crawford, Xander Bogaerts. I’m not too worried here if I missed Corey Seager. I’d much rather draft a first or third basement before shortstop. An argument can be made for any of those four guys. Personally I think you’re a fool to take anyone over Kris Bryant in this position if you pick a 3rd basemen in the 1st round. Once those 4 guys are gone there are still great options left. Adrian Beltre still puts up numbers, Kyle Seager is quietly a great 3rd basemen, Todd Frazier is going to put a lot of balls in the seats. This is a position that is not deep at all. 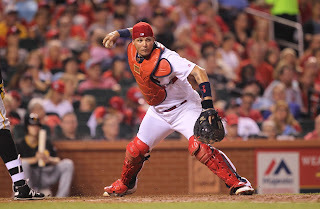 There are a few other good catchers but Schwarber may end up in the OF leaving little star power at the position. 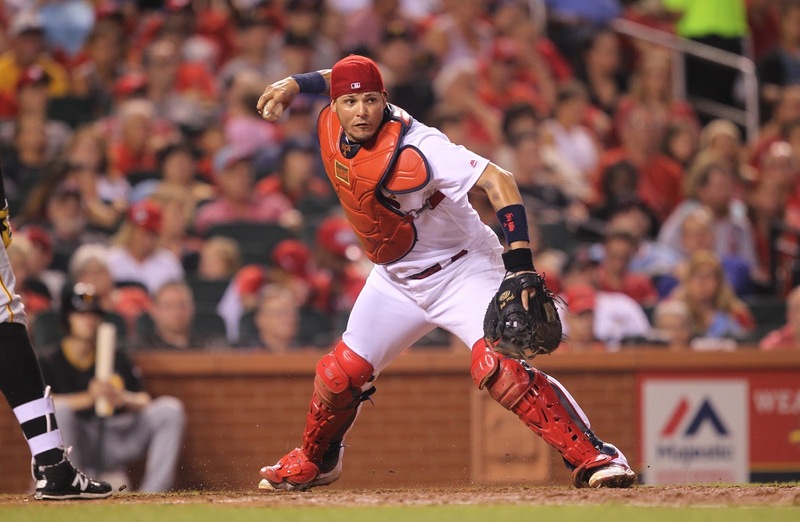 Yadier Molina, Salvador Perez, Wilson Ramos…. It’s kind of weak, you may end up with a Devin Mesoraco or Nick Hundley if you wait too long here. I had Posey and Ramos last year and Ramos had an incredible year in Washington but he is in Tampa now with a sad offensive core compared to where he left. I would draft him with caution if you’re basing it off of 2016 numbers. 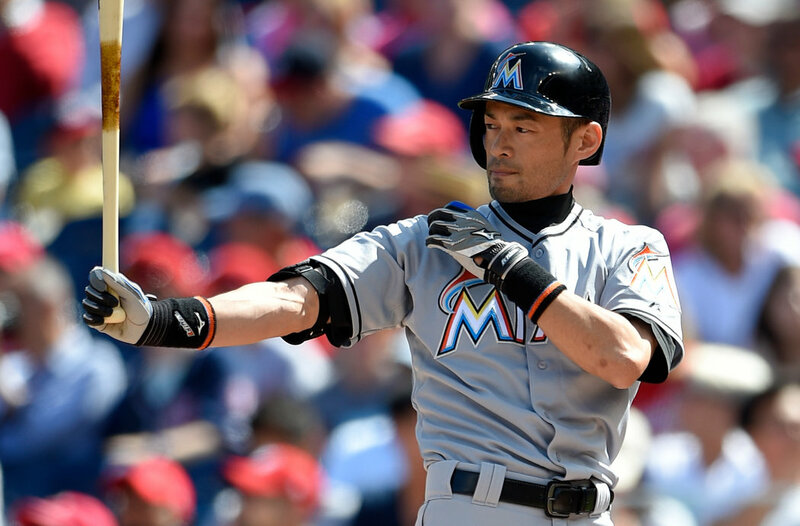 I honestly would not take Ichiro too high in the draft, he may only be playing part time. He is 40+ now. He definitely is no everyday player either and plays in the NL. Pujols is an obvious pick. The guy (when healthy) can still mash with the best of them. The Outfield position is great in fantasy because you don’t have to have a left, center or right fielder. You can have 3 left fielders if you wanted to. So I think it goes without saying that if you get the #1 or #2 overall spot in the draft you’re probably going to go after Mike trout. The guy is simply amazing and for him to draw comparisons statistically to Mickey Mantle is astounding. Would you pass up Mickey Mantle in a draft? Me neither. Mark Trumbo is a guy I put a lot of stock in and always have despite his injuries. The guy has crazy power and makes very loud contact with each at bat. 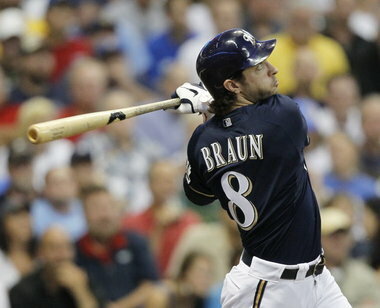 Ryan Braun is a perennial all-star player and is always consistent. He plays on a bad Brewers team right now though which means he may score more runs than he gets RBIs. Bryce Harper had a horrific year in 2016 so you can probably assume he is coming into 2017 to make a statement that he is still the best in the game. The same can be said about Andrew McCutchen. Another player to really consider grabbing is Mookie Betts who many believe should have won the AL MVP over Trout. There is a lot of room to argue over that one but this guy is playing on a LOADED Boston ball club coming off an MVP worthy season, and you can only expect him to build on that growth. Billy Hamilton is also another guy worth considering for the stolen bases. He also showed improvement later in the season with getting on base and has been taking hitting instruction from teammate Joey Votto. The outfield has enough power in it for you to land a couple big bats and not have to risk losing out on infielders or pitchers. Pitching is very available this year. But the same goes for fantasy as for card collecting, never put all of your focus on pitching. With Tommy John Surgery being so common today and injuries and setbacks with pitchers, I would advise against wasting a first round pick on a pitcher simply because position player quality is so much better this season. 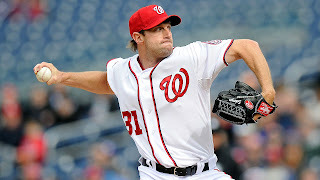 I'm hoping after I draft my centerpiece player that Max Scherzer is available. If not there are plenty of valuable options. I'll probably avoid David Price but I have a feeling he is looking to bounce back and I am hoping he is not on the way to a major surgery. So I am hoping for a fruitful year as I attempt multiple teams this season. The excitement and stress that comes with it, and the woes of watching players go through rough patches only for them to get hot as soon as you bench them for some scrub on the waiver-wire. What do you think about my breakdown? Agree, disagree? What is your game plan? Drop a comment, and share this with your fellow fans.